This entry was posted in Read and React and tagged coaching basketball, read and react basketball on September 19, 2014 by admin. This entry was posted in Read and React and tagged coaching basketball, read and react basketball on September 18, 2014 by admin. This entry was posted in Read and React and tagged coaching basketball, read and react basketball on August 13, 2014 by admin. 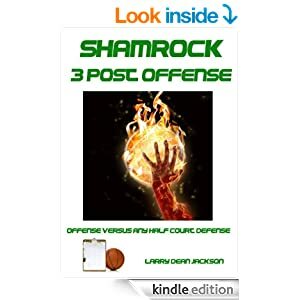 This entry was posted in Read and React and tagged coaching basketball, read and react basketball on June 6, 2014 by admin.